Eco development programme in schools. Listed as Endangered as there is reason to believe the species has declined by at least 50% over the past 40 years (approximately three generations) due primarily to hunting and habitat loss. Over the coming 40 years, this decline is likely to reach similar proportions due to continuing habitat loss. 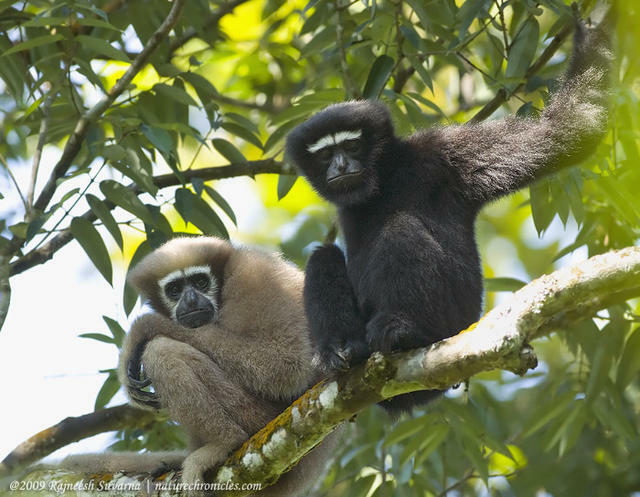 There are only 9 families of Hoolock Gibbon in the District of Tinsukia and Dibrugarah. 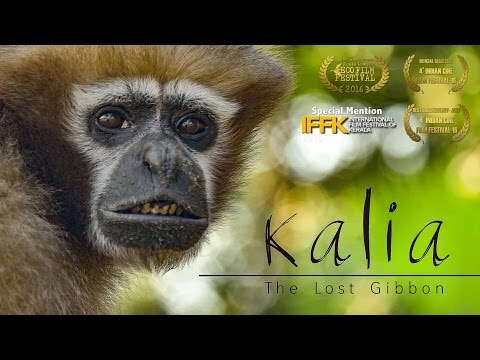 It is very necessary to protect and conserve the Hoolock Gibbon . Otherwise it will extinct within few years. Your share could be as good as a donation for Green Vision North East! Not everyone can afford to take care of their loved ones. 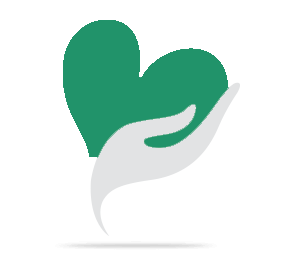 Green Vision North East's life can only be saved by donations made by kind people like you.